As a reminder, next Monday, October 13, Amazon Payments will remove the ability for users to send up to $1,000 each calendar month using a credit card with no fees. Previously, this had been a useful way to earn credit card points for expenses that might otherwise be paid in cash or by check, like a house cleaner, piano lessons, loans between friends, etc. Beginning next week, however, Amazon will eliminate person-to-person transfers entirely. 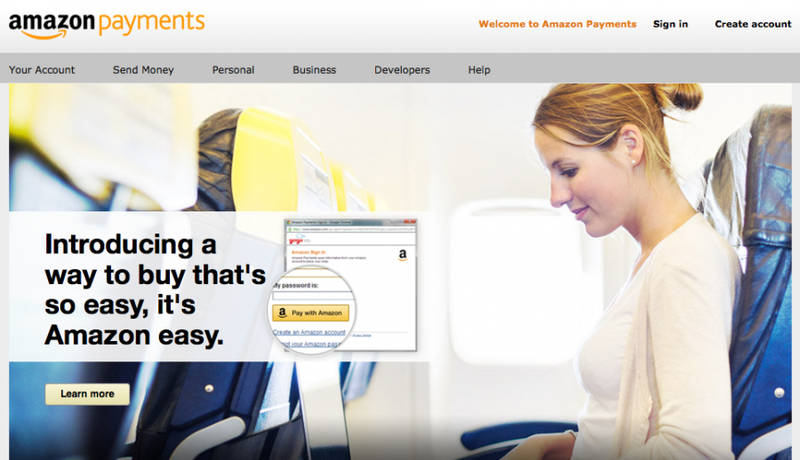 You’ll no longer be able to send money to other people through Amazon Payments. I’m disappointed that this feature is being taken away, since it allowed me to put an extra $12,000 per year on my credit cards for things that I paid for anyway, making it much easier to meet minimum spend requirements for new cards. However there are still other ways to use credit cards for expenses that you might typically pay with a check or cash. For suggestions, check out Flyertalk’s forum devoted to the subject. If you have such an expense that you can pay with Amazon Payments in the next few days, you may as well earn points or miles for it while the service is still available.